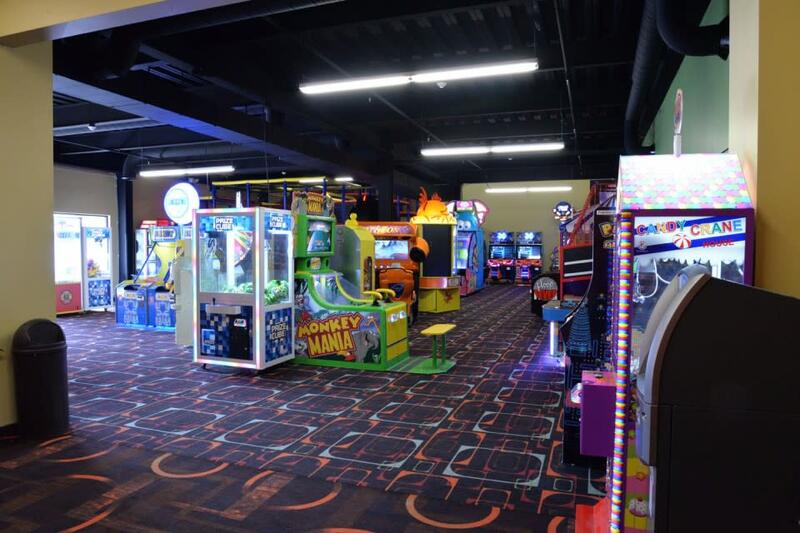 An awesome place for family fun! 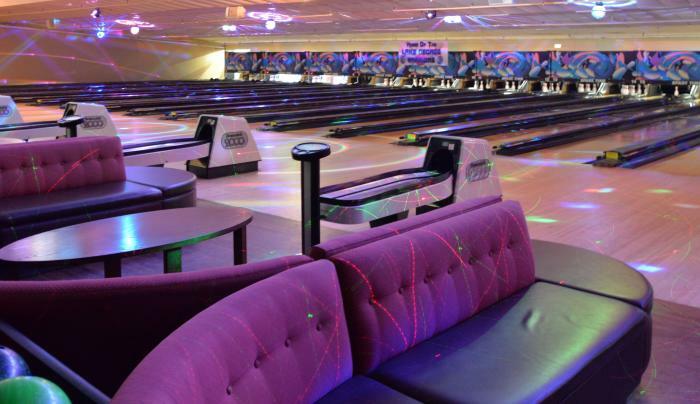 Lake George Lanes and Games has 24 bowling lanes and automatic scoring, state of the art equipment, and every lane has a TV! 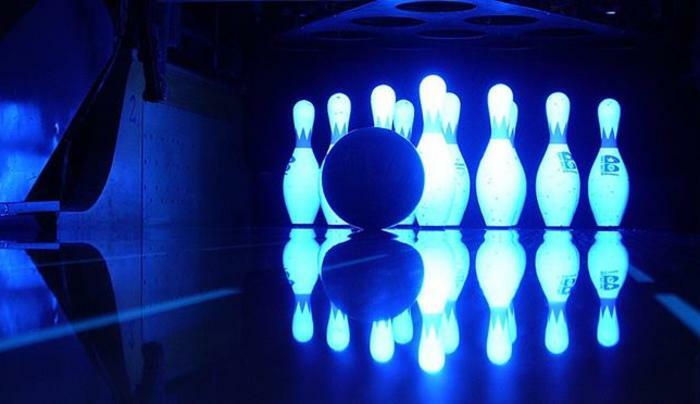 For a unique treat, try Galactic Bowling - it's party central with music and a wild light show on Fridays and Saturdays - this is a whole new game! 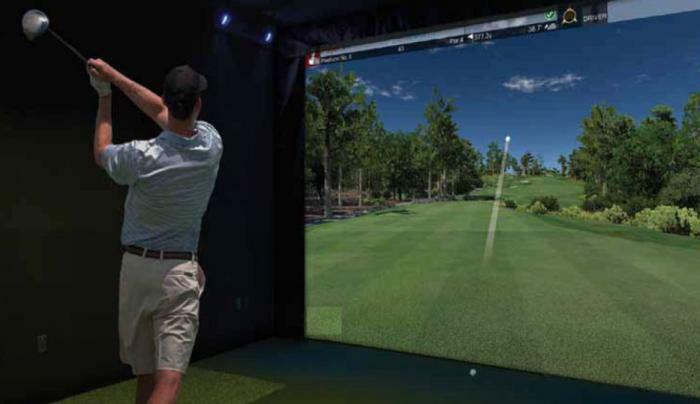 Our sports simulators offer the chance to play a simulated round of golf on the world's most famous courses such as Bethpage Black and Torrey Pines. 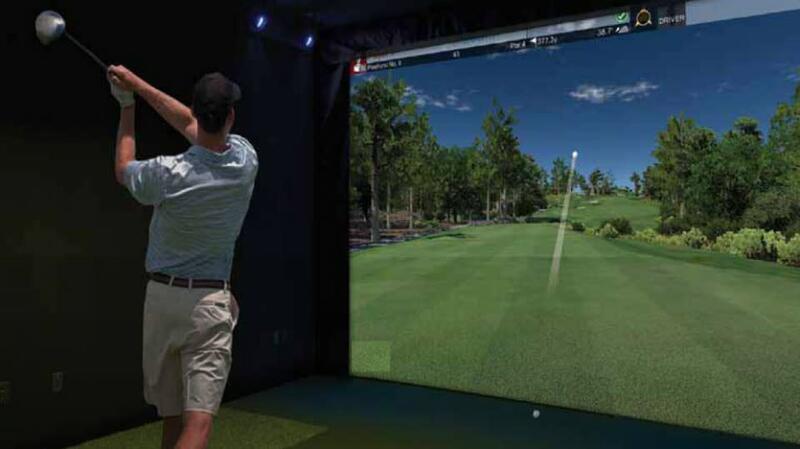 Course packs feature 6 and 12 courses. There is also football, baseball, soccer and Zombie dodgeball. 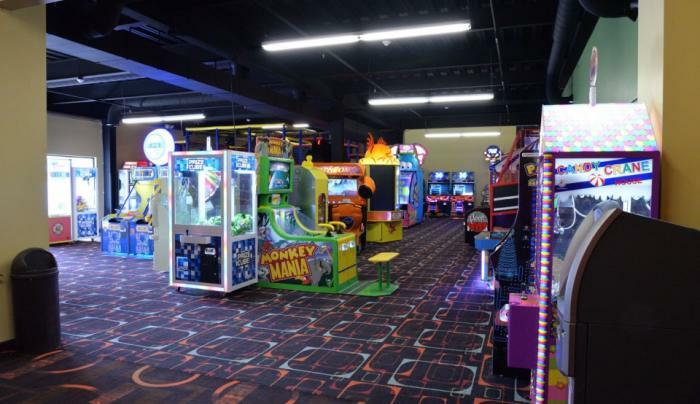 Challenge your friends in the arcade featuring Wizard of Oz, Jurassic Park, Typhoon Lagoon, Dizzy Chicken, Down the Clown and others. 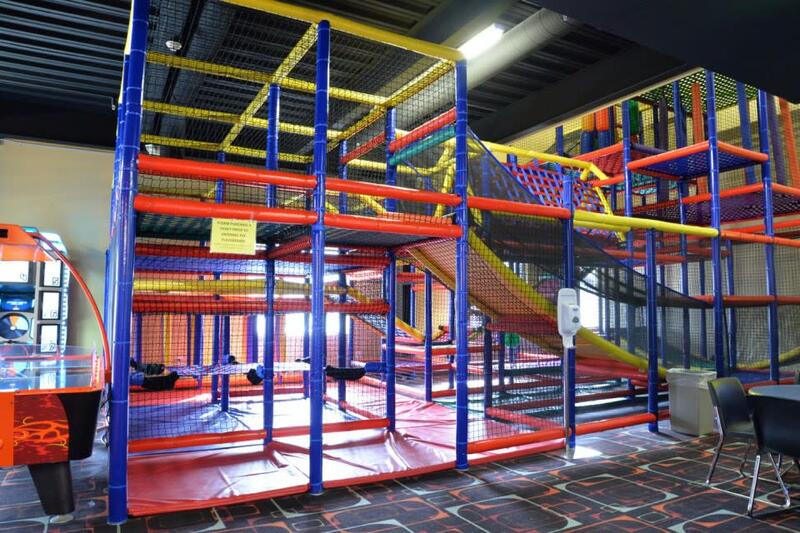 We have custom multi-level "Adirondack Fort" themed laser tag games. 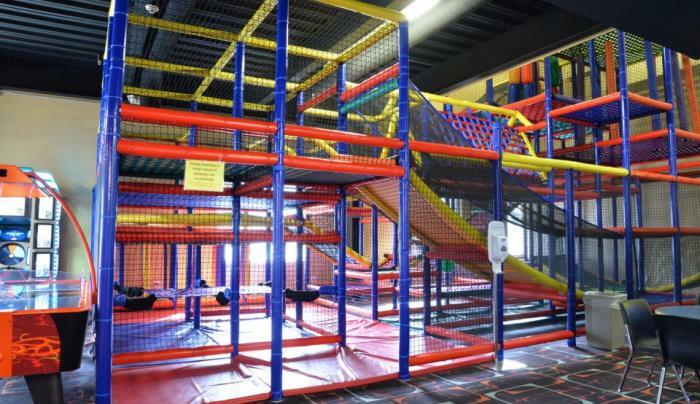 The indoor playground is one fantastic indoor playground with over 1,000-feet of fun. 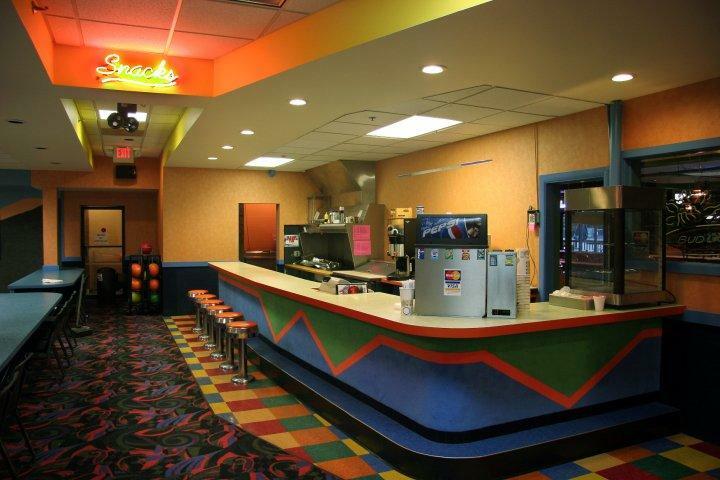 Ask about our Little Tykes Birthday parties. 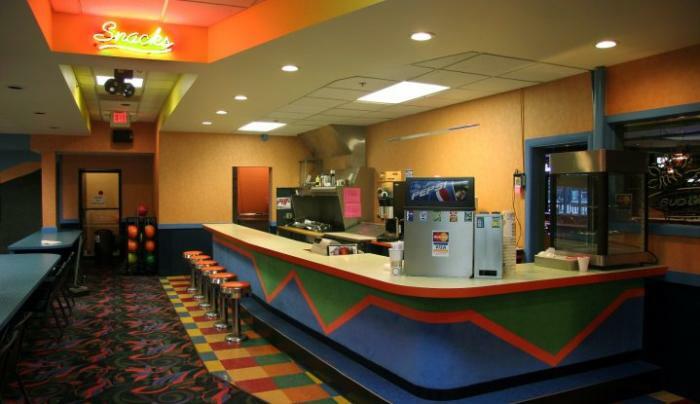 The bowling center also features a snack bar with a comfortable atmosphere and value-priced pub style menu. 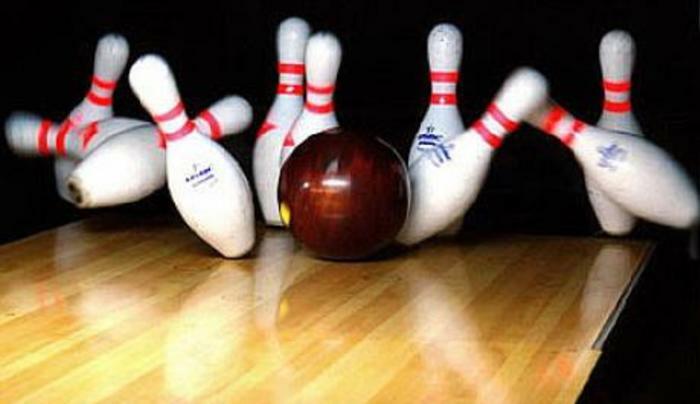 We are your complete family entertainment center and we always welcome groups. 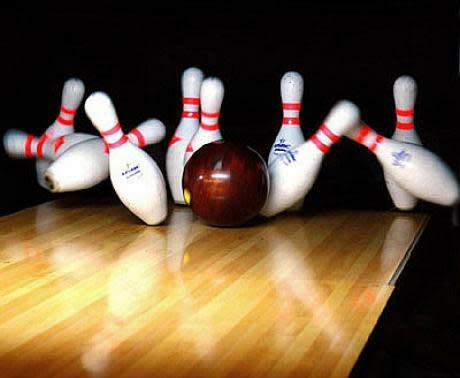 Visit us today for some friendly competitions!